The hour hand spun too quickly and the great moments just kept on comin' at Liz and Kris' Old Queens Theatre wedding, here in Adelaide a few months ago. 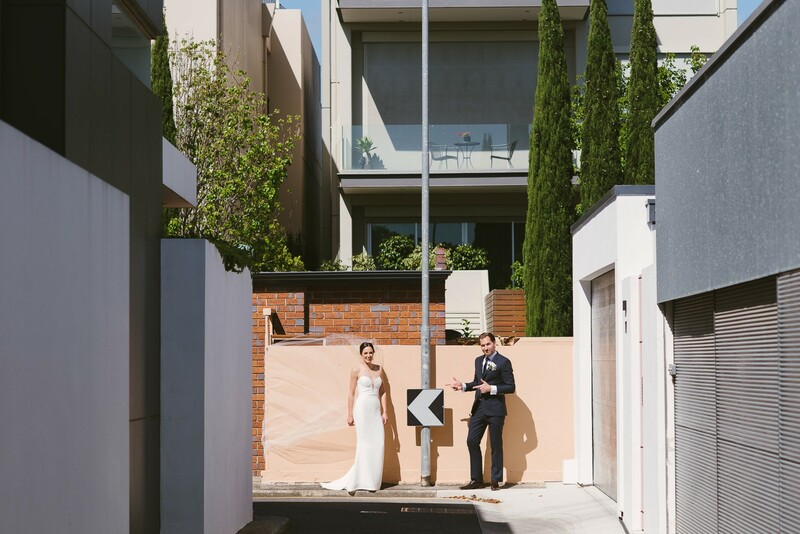 Liz and Kris were married at Holy Trinity Church on North Terrace in the Adelaide CBD and their reception was just around the corner. Their beautiful Old Queens Theatre reception was abuzz..